said FCA Chief Executive Officer Sergio Marchionne. Joining this cooperation will enable FCA to directly benefit from the synergies and economies of scale that are possible when companies come together with a common vision and objective. said Harald Krüger, Chairman of the Board of Management of BMW AG. “The future of transportation relies on auto and tech industry leaders working together to develop a scalable architecture that automakers around the globe can adopt and customize,” said Brian Krzanich, Intel CEO. We’re thrilled to welcome FCA’s contribution, bringing us a step closer to delivering the world’s safest autonomous vehicles. stated Professor Amnon Shashua, Chief Executive Officer and Chief Technology Officer of Mobileye, an Intel Company. The combination of vision-intense perception and mapping, differentiated sensor fusion, and driving policy solutions offers the highest levels of safety and versatility, in a cost efficient package that will scale across all geographies and road settings. 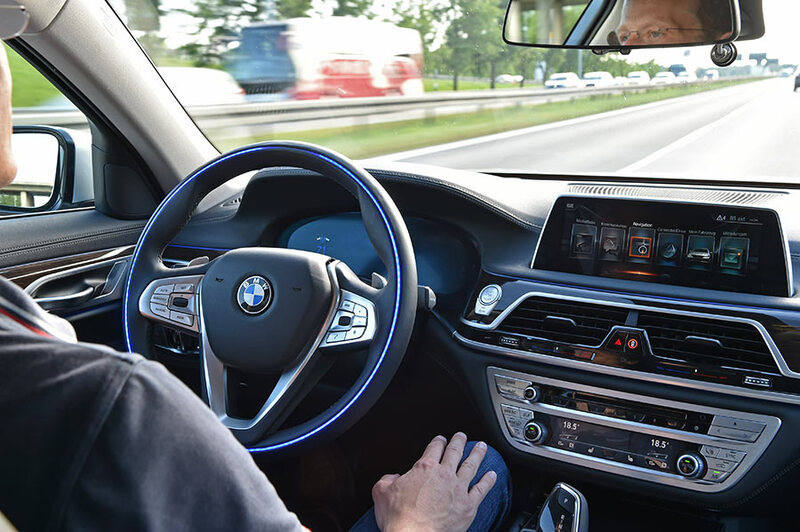 GaadiKey reached out to know the internal details of partnership like patent and license agreements / exchanges that exist between FCA, BMW and Intel. However the spokesperson of Mobileye refused to reveal the details about the same. The official MOU between the companies is also not made public.